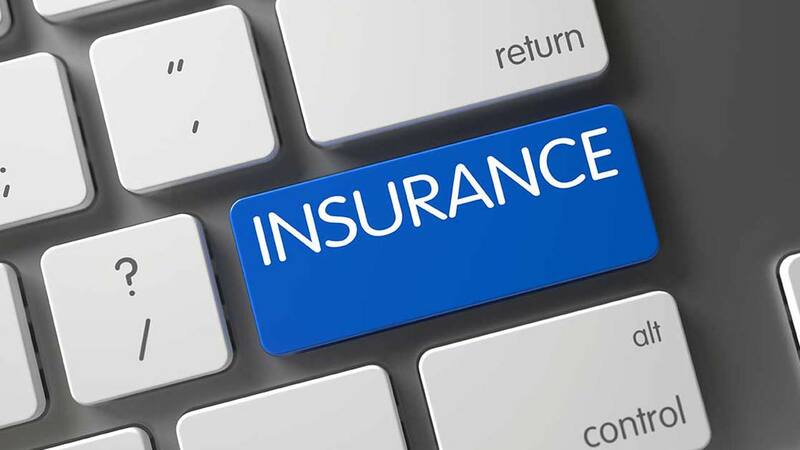 Insurance practitioners on Friday said that they would soon partner the Federal Government to create a common portal to check issuance of fake insurance documents in Nigeria. 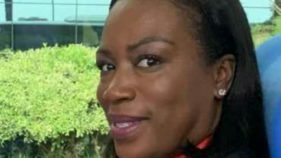 Mrs Oyinkan Olasanoye, the President of Association of Senior Staff of Banks, Insurance and Financial Institutions (ASSBIFI), disclosed this to the News Agency of Nigeria (NAN) in Lagos. She said that the portal would be created in a way that only registered insurance practitioners would be able to log in to transact business and issue original insurance papers. Olasanoye was reacting to a report that government was losing N6 billion yearly to fake insurance papers. The report said that about 300,000 of the cargoes imported yearly through the nation’s airports and seaports were with fake insurance papers. 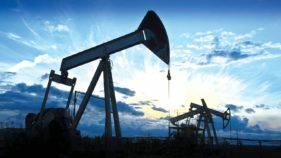 The report said that Nigeria realised about N112 billion between 2010 and 2016 by insuring just 700, 000 out of the 1.1 million imported cargoes yearly. According to Olasanoye, government and insurance companies lose more than N6 billion annually since fake insurance papers are also procured for cars, lands, houses, health and journeys. She said it was regrettable that procurement of insurance documents manually had increased the rate of counterfeiting. “We are planning to work with the government to achieve a portal. With that, it will be difficult to produce a fake document,’’ she said. Mr Sheikh Muhammed, the General Secretary, National Union of Banks, Insurance and Financial Institutions Employees (NUBIFIE), advised that insurance agents should be properly monitored to reduce the menace of fake documents. He said that the National Insurance Commission should keep a tab on activities of registered agents to detect those operating without licence. 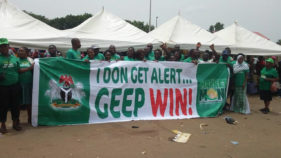 Muhammed said that government and insurance sector had continually lost billions of naira to procurement of fake insurance documents which had also contributed to unemployment in that sector.